Hair will make or break your entire look. Find the right hairstylist and you can have the most perfect hair. I totally agree with that. Hair is a woman's richest ornament. Can you imagine waking up with a bad hair, it will really spoil your entire day. The perfect hairstylist is akin to finding the right man, someone whom you can trust and gives in to your whims and fancy. Finally found the salon that I had patronized since fifteen years ago. 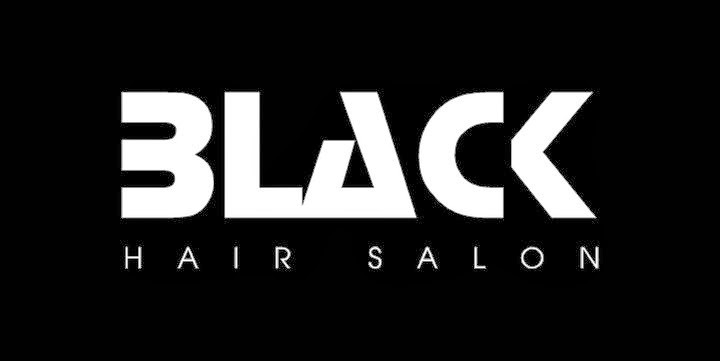 Founders Anthony and Raymond started the salon from a little corner in a HDB void deck to a popular bespoke salon in Bencoolen; named Black Hair Salon. The young enterprising guys, together with a team of dedicated stylists make Black Hair Salon a popular understated salon among the different age groups. 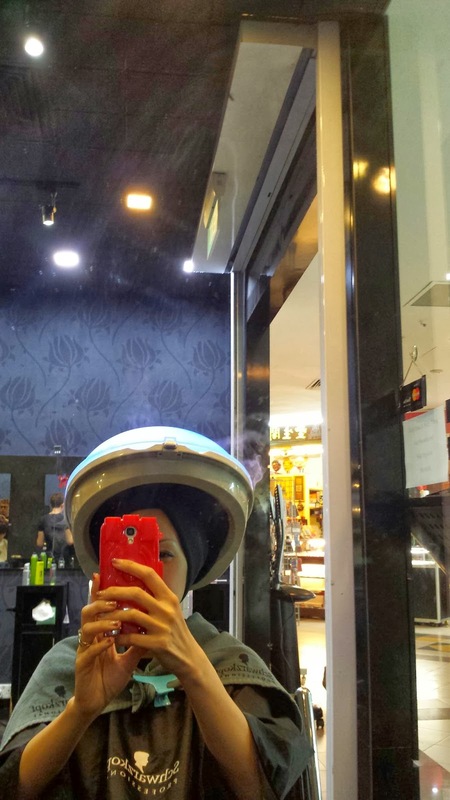 Enjoying my regular scalp and hair treatment in Black Hair Salon. 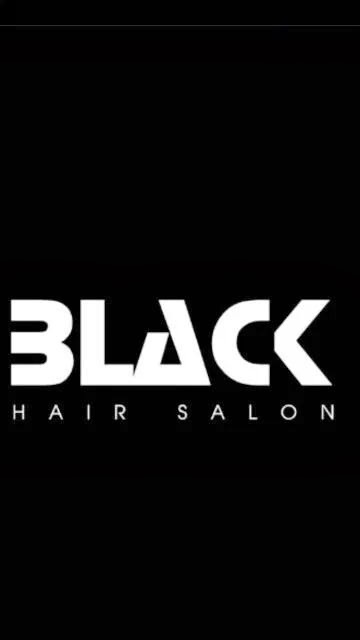 More posts will be coming up on the new exciting services by Black Hair Salon. I will also showcase my hairstyles done by Black Hair Salon over the years. Till then, stay tune. 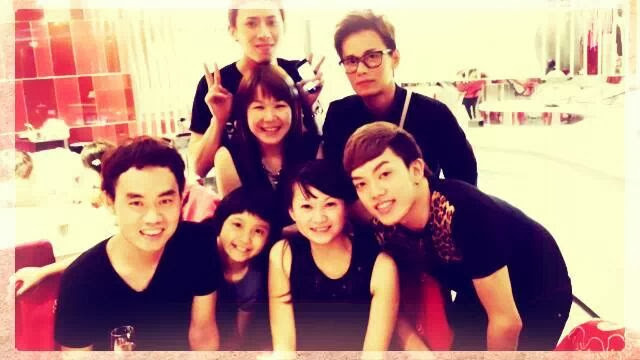 Merry X'mas and a Happy New Year peeps.